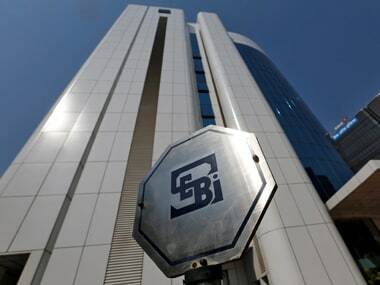 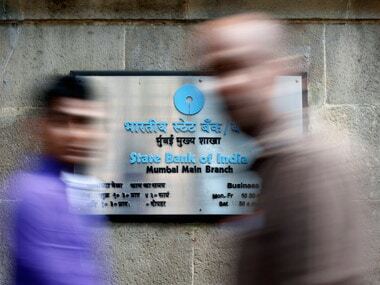 State Bank of India profit zoomed because of sale of its stake in SBI Life Insurance. 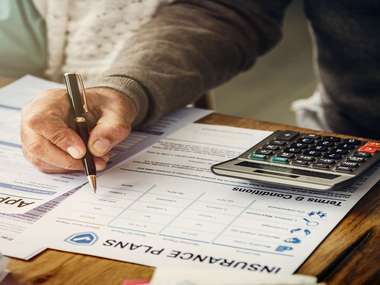 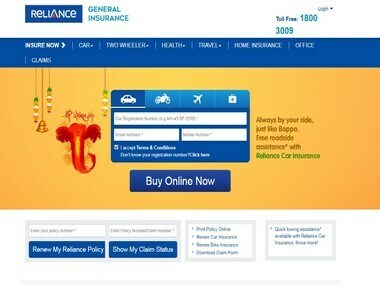 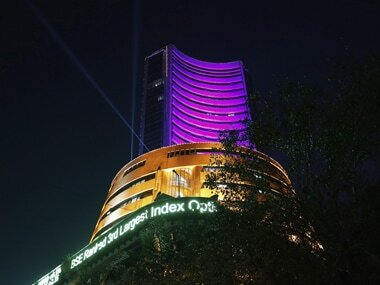 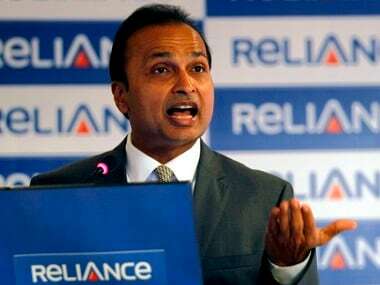 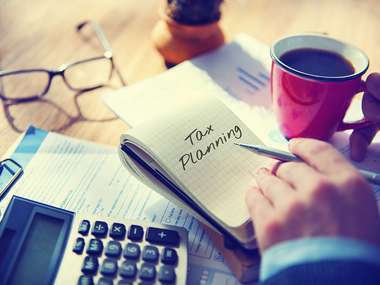 Reliance General Insurance, which received in-principle approval from insurance sector regulator IRDAI last month for the IPO, expects to get listed in the current financial year. 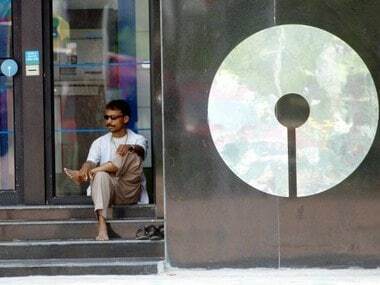 SBI Life is a joint venture between India's largest lender State Bank of India (SBI) and BNP Paribas Cardif (BNPPC), the insurance holding company of France. 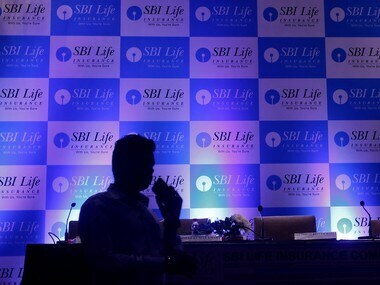 SBI Life Insurance is a joint venture between the State Bank of India and BNP Paribas Cardif, the life, property and casualty insurance arm of France's BNP Paribas SA.